Our product range includes a wide range of long arm aerator gearbox, aerator gearbox and aerator bevel gearbox. 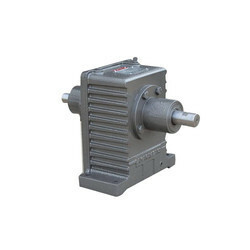 We offer Long Arm Aerator Gearbox to our clients. 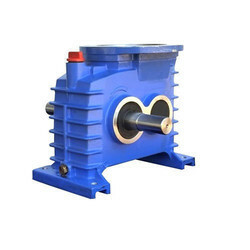 We offer Aerator Gearbox to our clients. 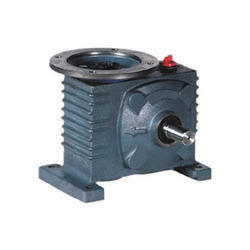 We offer Aerator Bevel Gearbox to our clients.